I’ve mentioned that good mates of ours are zucchini farmers. I knew last Thursday was going to ROCK when Sonia arrived before 7am bearing gifts – a box of zucchinis, five enormous onions and a red lipstick*. I’ve mentioned before about Sonia spending the majority of her waking hours picking zucchinis. 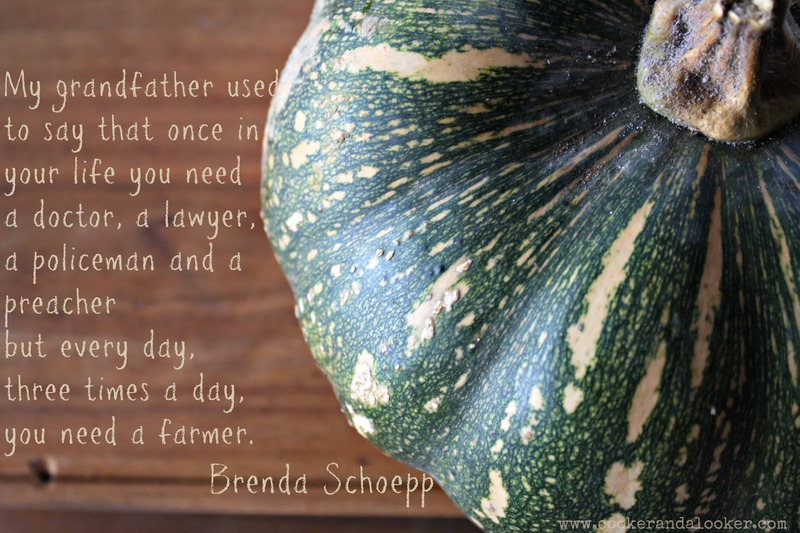 I have so much respect for families who make their livings from farming fruit and veggies. It’s hard work, long hours and uncertain prices. I dream of a day where farmers get the price they deserve for their produce and that the hangers-on don’t get the lion’s share. I made a southern-style feast on Thursday night. There were baby back ribs from the lovely folk at Barry Family Butchers, sunshine succotash and zucchini corn bread. I made two loaves, which meant there were leftovers for breakfast on Friday – win! Roughly chop the zucchini and add to the thermochef bowl. Process 5 seconds, speed 8. Empty the zucchini into a colander lined with muslin. Allow to drain for fifteen minutes, then squeeze out the extra moisture. Meanwhile, add flour, sugar, baking powder, salt, baking soda and corn meal into the TC bowl. Process 15 seconds, speed 5 or until well mixed. Add melted butter, eggs, milk and drained zucchini to the TC bowl. Process 20 seconds, speed 6 or until all the dry ingredients have been incorporated. The mixture will be very thick. Bake bread until golden brown, and a skewer inserted into the centre of the loaf comes out clean, about 55 minutes. Allow to cool in the pan for ten minutes before turning out onto a cooling rack. Loved it. 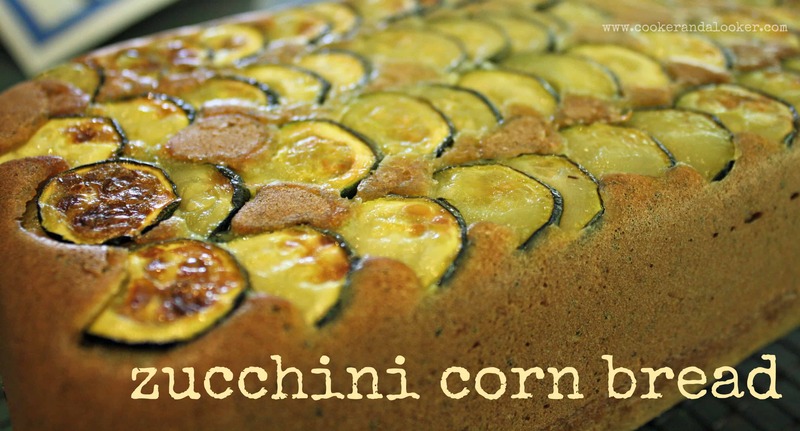 This zucchini corn bread is really dense and that makes us good friends! It was a little on the sweet side for me, so next time I make it I’ll try halving the amount of sugar. If you want to be a show-off, you can line the base of the pan with small slices of zucchini – I did, and in my opinion it was pretty enough to warrant the fiddling. I adapted this recipe from one I found at bon appetit. If you’re looking for the non-thermo version, you’ll find it here. 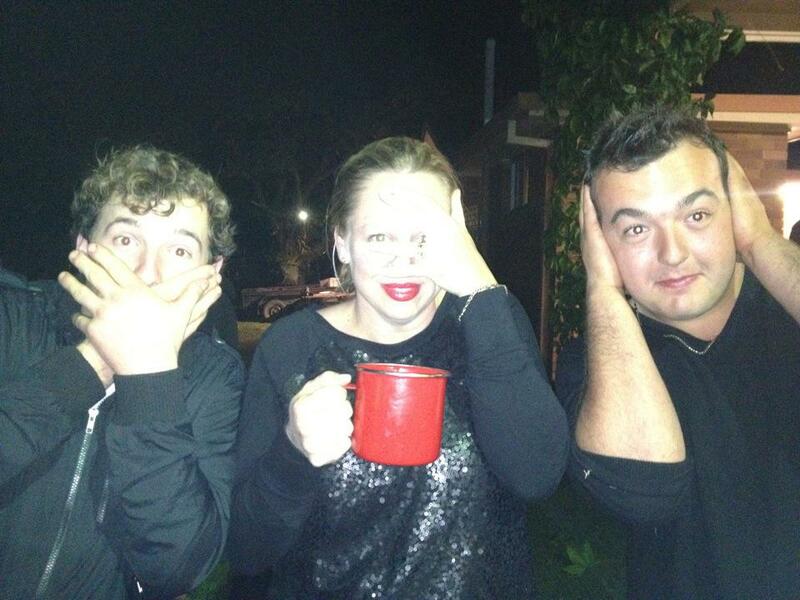 * Last week I took on Fox in Flats red lipstick dare – I wore red lipstick every day for a week. I wore it to drop off at day care, I wore it to swimming lessons, I even wore it to the Capalaba Greyhound Track. You can see my efforts on Instagram – I’m @cookerandalooker.